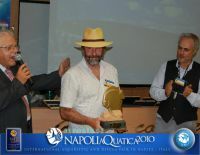 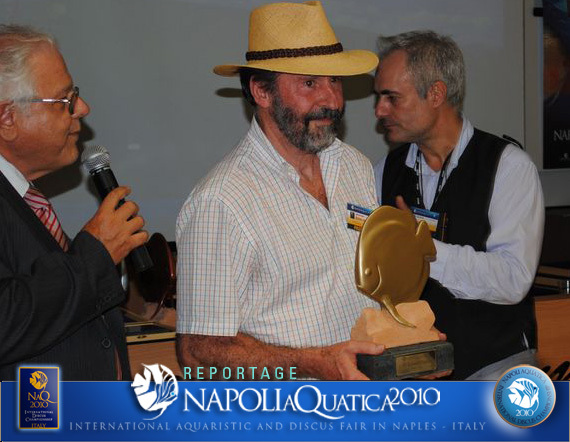 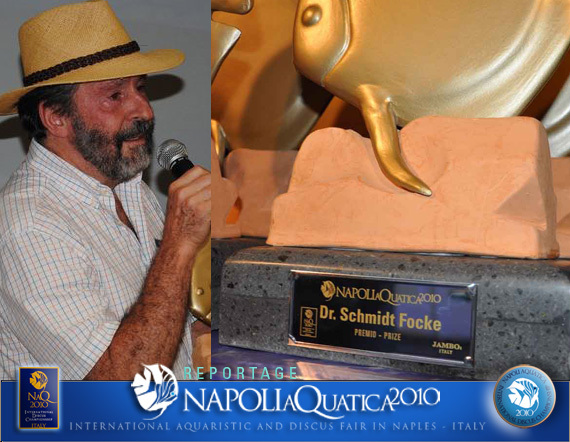 One of the most important and moving moments of the event "Napoli Aquatica 2010" was the award given for achievements in the world of Discus, named in memory of Dr. Smchmdt Focke. 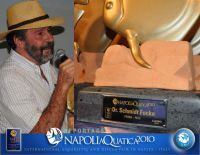 The creators of the special trophy to the memory are Mr. Carmelo Aricò and Mr. Sebastiano Solano who felt a duty towards the "father of the discus" and then towards the current breeders ...they should not forget the importance of the work made by a pioneer. 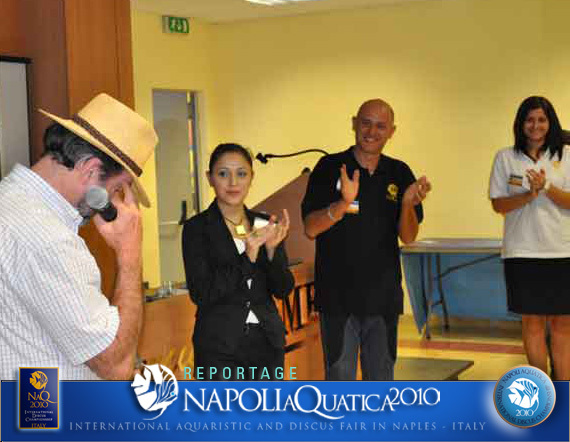 The choice of the character to assign the first prize to was simple, to who but Mr. Heiko Bleher?